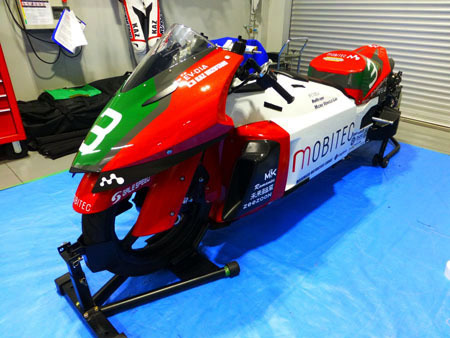 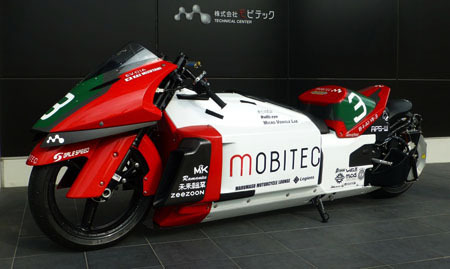 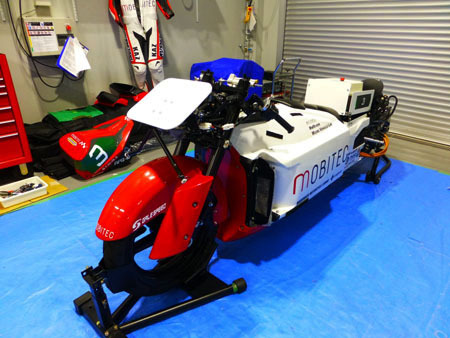 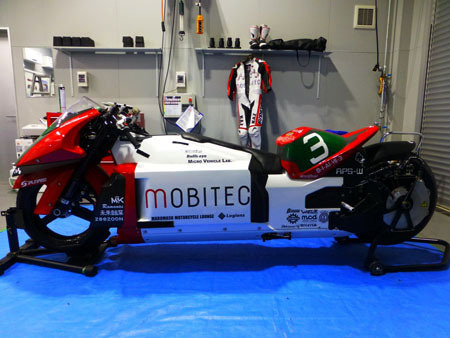 MARUMASU Motorcycle Lounge / KAZ MIZUTANI　MOBITEC EV-01A Completed. 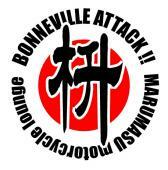 We are entried for Bonneville Motorcycle Speed Trials 2016 in Bonneville Salt-Flats. 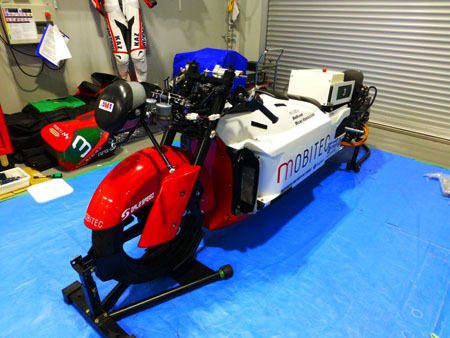 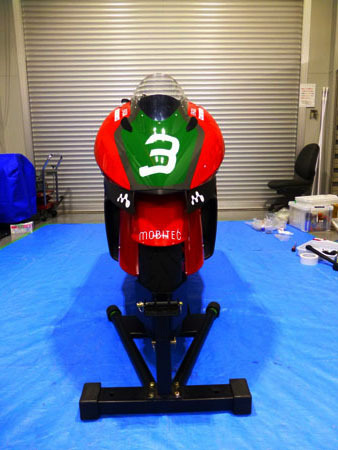 We will challenge to the four class records with Electric motorcycle.